I have found a new love: Turn me on Art's super cool light and electrical plates. 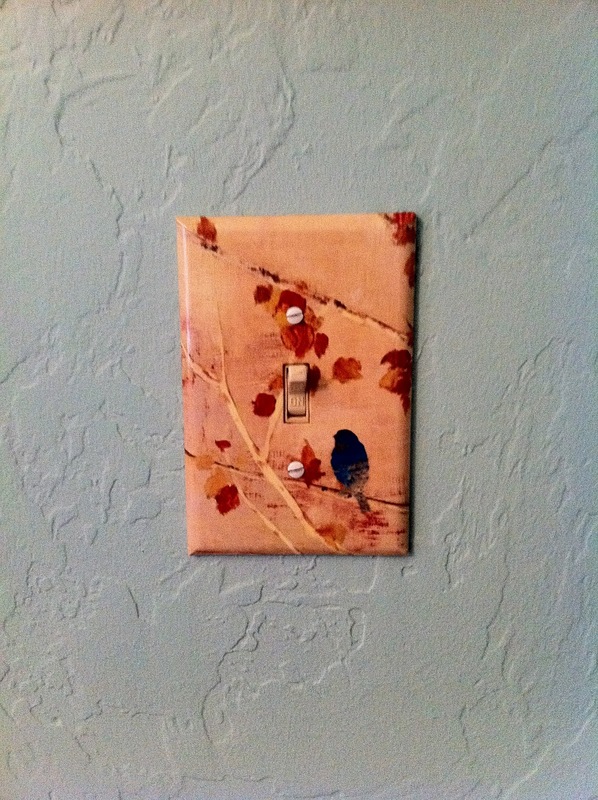 I have never thought of dressing up my light switches till I saw Turn Me On Art on Etsy. Her designs go from the simple, classical to more modern. She even has some that are fable themed, as well some new ones for Halloween! I am tempted to get some of them! 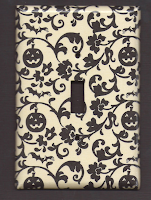 I love this one for Halloween. 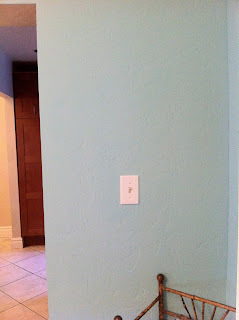 So as you have seen previously, I painted my living room and wanted to add a little more "spice" to my wall. 1. 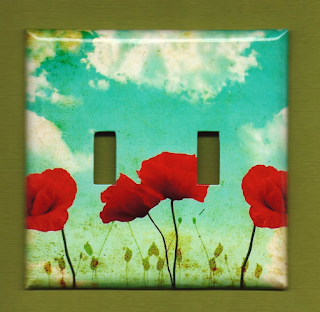 Go to Turn Me On Art on Etsy then comment back here and share with us your favorite plate. -Go to Turn Me On Art Etsy and "heart" an item in her shop. 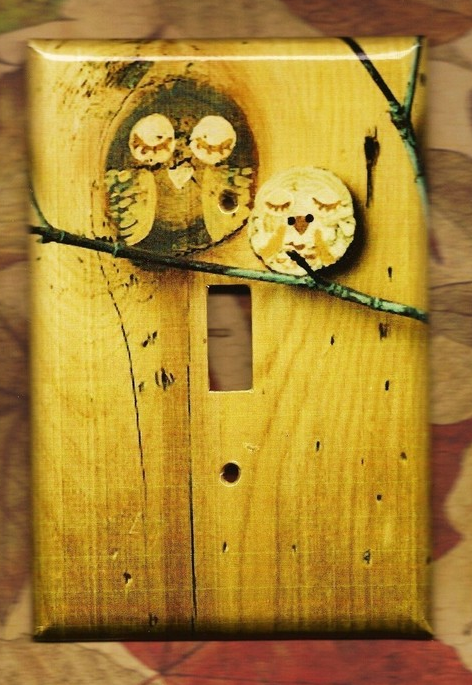 Giveaway will end Tuesday, October 18th at midnight MST. Winner will be chosen by Random.org. I was given above product to review. No other compensation was received. All opinions are my own. Email addresses will be deleted after giveaway. Your privacy is important. US and CAN residents only. I LOVE the Branches of Blossom plate. I like the Branches of Blossom plate!! 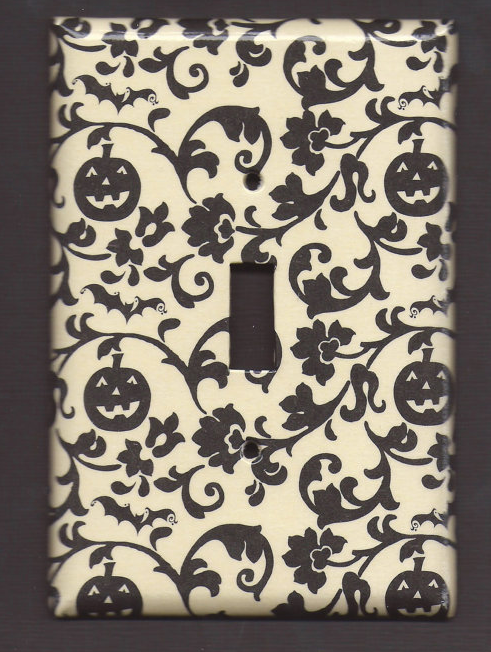 My daughter loves all things "paris" so I would get the Eiffel Tower Switch Plate cover. I like the Vintage News covers. I like the Mr Brown Bird plate design.